Having been working in the industry for over forty years, Arte D’Oro Diamonds has remained true to its traditional roots. It is a family owned business that specializes in custom designed pieces. Their range of stock is vast for a relatively small business, especially when you consider most of the work is done in house. 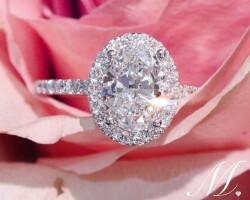 For Atlanta engagement rings and wedding bands there is no better place to visit. This jeweler cannot be beaten in variety of styles, expertize and their prices are extremely competitive. Being voted one of the best jewelers stores in Atlanta , Masina has an excellent reputation and is a distinguished leader in the custom jewelry business . 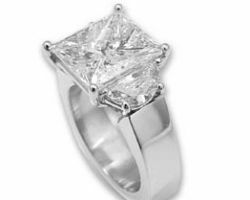 Masina Diamonds has been specializing in custom design jewelry and engagement rings for over 35 years. We have designed many specialized pieces for clients and no piece is too small or too complex for our highly skilled staff . As a certified member of the GIA , Masina ’ s staff is well trained to answer all of your diamond questions . 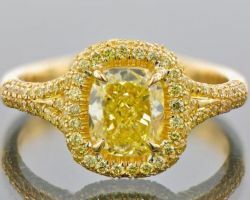 As a treasure trove of antique and estate jewelry, Southern Classic Jewelry is one of the most unique jewelry stores in Atlanta. Their team prides themselves on taking care of each customer as if they were their only client. They create a special experience to match their beautiful stock. To make finding that perfect piece for the love of your life even easier, they continually look for ways to make their jewelry affordable. 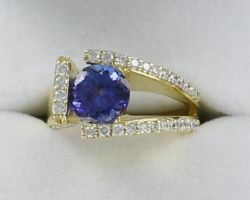 Through loose diamonds to sales on custom pieces they will work with you to find something flawless to fit your budget. This renowned store has become so widely known due to its slogan: do the right ring! 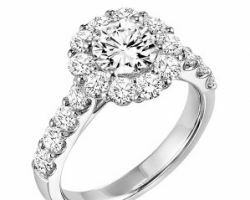 Iroff & Son believes that the perfect girl deserves the perfect ring and that they can provide that for you. Their dedication to providing engagement rings in Atlanta, GA, goes so far as to have created a great Ring Matchmaker quiz, for men to find their future wives the ring that was made just for her. Whether she loves classic style, vintage trends or something completely unique, Iroff & Son carries the ring for her. Laura Powers is one professional that knows how big of a step buying your first real piece of jewelry can be. 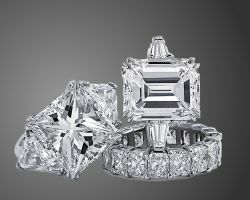 As a certified diamond expert she not only wants to provide custom rings but also wants to inform customers so they can make better decisions on their purchases. In fact, due to Laura’s experience as a bench jeweler, she has been able to collect together one of the best teams in the industry. They generate nothing but the highest quality pieces for women to wear and be proud of. Lee and Brant joined up over three decades ago and started to build oen of the very best jewelers selling engagement and wedding rings in Atlanta. Not only do they provide a wide range of rings for you to browse but on site they manufacture and repair rings. Over the years they have gathered experience and equipment so their jewelry workshop has become on of the most sophisticated in the whole of Georgia and the country. Whether you are looking for wedding bands or something sparkling for that special someone, you will be spoiled for choice.